Polish-American architect, Daniel Libeskind is an international figure in architecture and urban design. Informed by a deep commitment to music, philosophy, and literature, Mr. Libeskind aims to create architecture that is resonant, original, and sustainable. 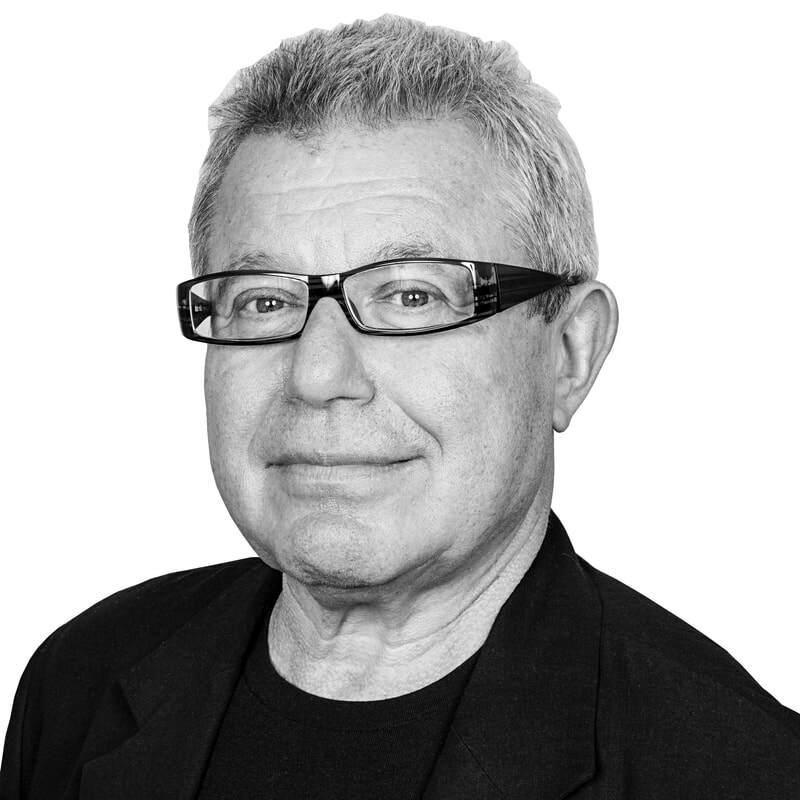 Daniel Libeskind’s practice is involved in designing and realizing a diverse array of urban, cultural and commercial projects around the globe. The Studio has completed buildings that range from museums and concert halls to convention centers, university buildings, hotels, shopping centers and residential towers. As Principal Design Architect for Studio Libeskind , Mr. Libeskind speaks widely on the art of architecture in universities and professional summits. His architecture and ideas have been the subject of many articles and exhibitions, influencing the field of architecture and the development of cities and culture.